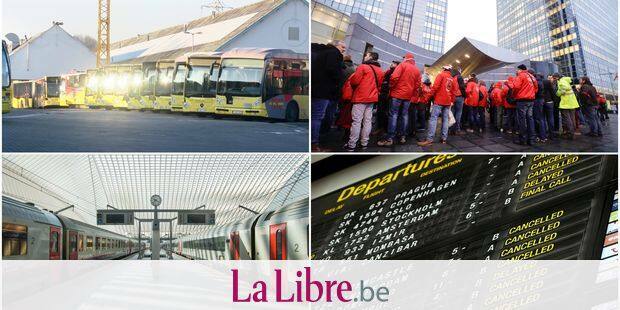 Home / belgium / Unions on Wednesday called for a general strike: what can you expect? 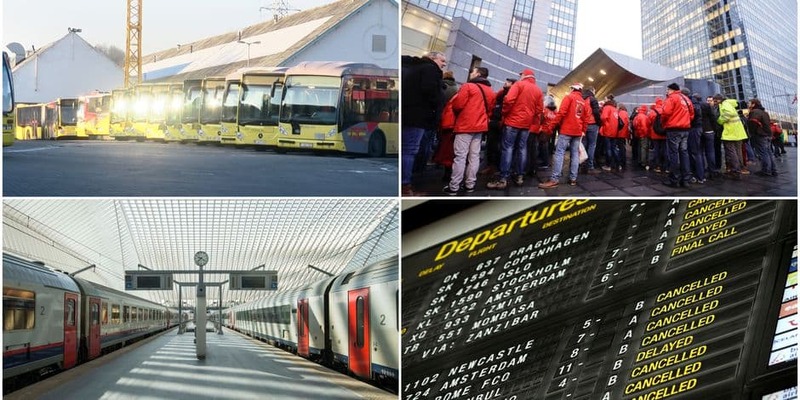 Unions on Wednesday called for a general strike: what can you expect? L. G., BdO and R. Meu.